No time for thinking about calories or diet… on Sunday! 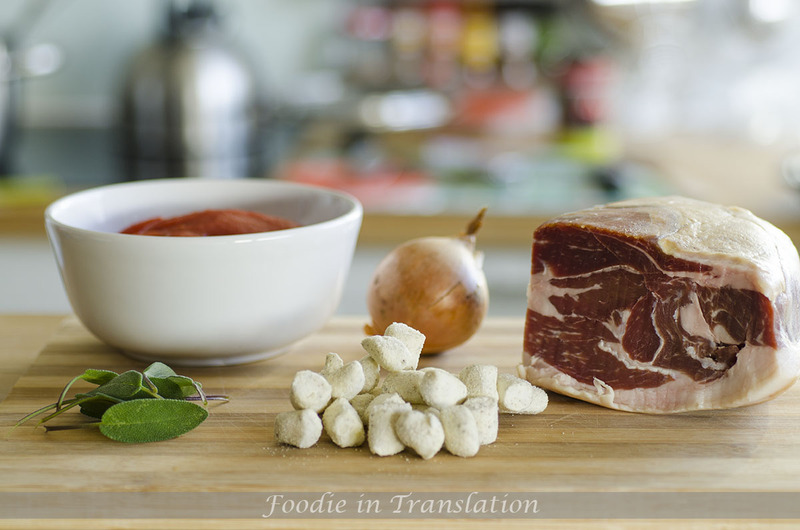 We should only enjoy the day and have a good meal, so today we will have ricotta cheese gnocchi with tomatoes, dry-cured ham and sage! It is a quick recipe, so it’s perfect for Sundays, when you want to sleep longer than usual, and delicious, so it’s perfect for enjoying the day. 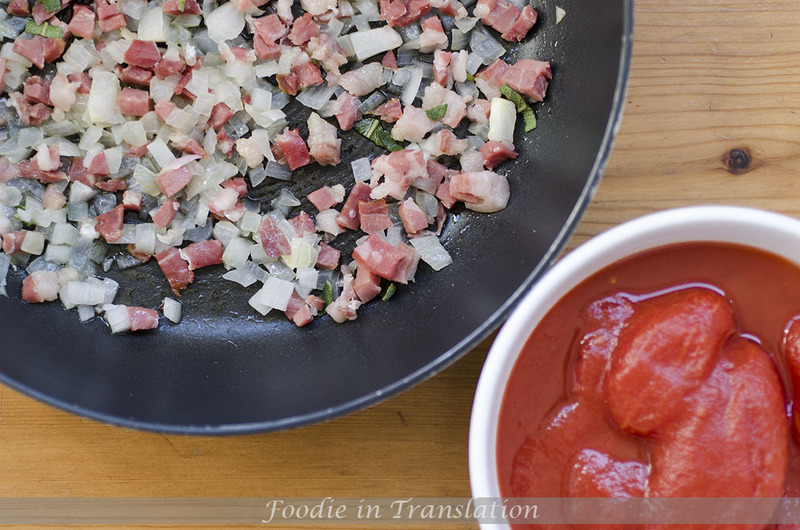 A few good ingredients, mainly the dry-cured ham, and that’s it! They are ready in 30 minutes (considering the resting time). Or, if you don’t want to make them straight away, you can always prepare them the day before and then frozen them! Finely chop the onion and let it brown in a pan with a bit of olive oil. Dice the ham and slice the sage leaves. Once the onion is golden, add ham and sage. Cook for 5 minutes, then add tomatoes and cook other 10 minutes. Toss the ricotta cheese gnocchi in and drain them with a skimmer spoon once they float to the top. 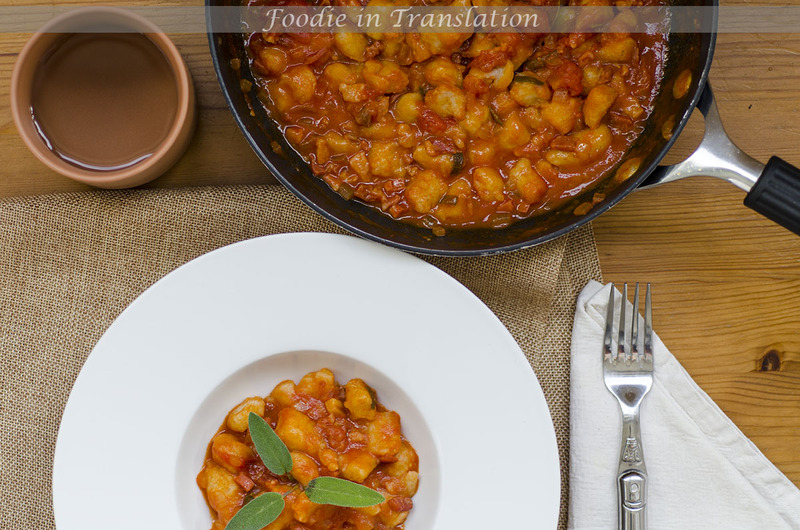 Toss the gnocchi in the sauce, stir-fry for a couple of minutes and serve them. Decorate with fresh sage leaves.